No matter how much traffic you presently generate from search engines, you want more. And it’s possible because no website has perfect SEO. Which means there is always room for improvements. 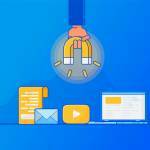 Why is SEO an important strategy for any business website? Google found that 71% of B2B researchers start their research with a generic search and researchers conduct an average of 12 searches before engaging with a brand’s website. Having said that, there are opportunities you can leverage today that will lead to better and higher traffic from search engines to your website. 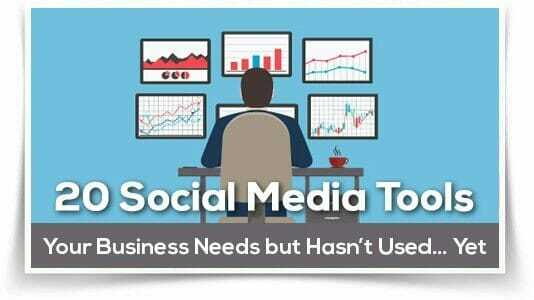 Your business needs it. In fact, 61% of marketers said improving SEO and organic presence is their top inbound marketing priority. 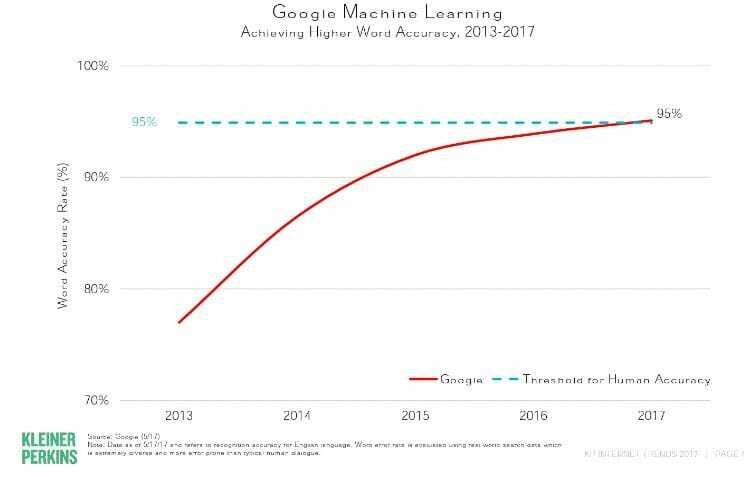 Over the years, voice search has been increasing in volume. 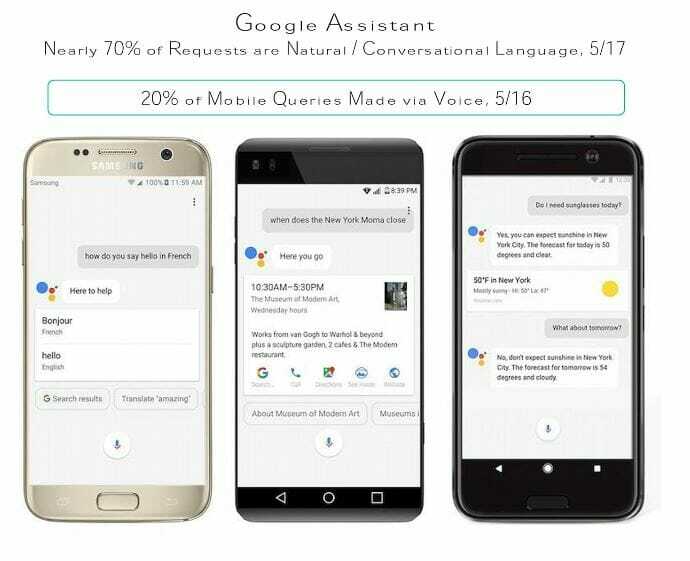 20% of queries were made through voice on Android devices in 2016. And the trend is likely to continue based on projections. Why is voice search growing? There are two major factors driving this growth. i). Voice detection is now as accurate as human beings with Microsoft’s speech recognition system having an error rate of 5.1%. When people search now, their voices are transcribed more accurately than it used to be. ii). It’s easier. To perform a typed search, you’ll need more concentration and work from your finger. And it’s also slower. You can perform a voice search while walking on the street. Voice search has many benefits, especially if you sell products or you own a physical store. To optimize your content for voice search, you have to consider the user’s intent. This type of search is also more conversational as people may say “where is the nearest restaurant to me?” when they’ll likely type “nearest restaurant” if it was a typed search. If you have a business like a restaurant or a coffee shop, you’ll need local searches as it can directly lead to sales. 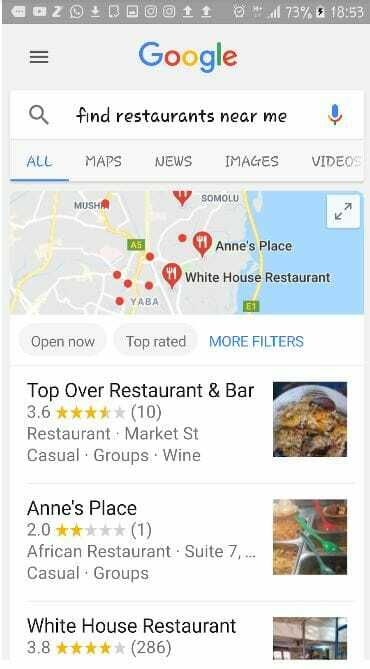 For example, voice searches like “restaurants near me” will show a listing of nearby restaurants and people who make that search are most likely to choose a restaurant for their next meal. A vital step to appear on these results is to have your business listed on Google My Business. Here, you can enter important information about your business like Name, Address, Phone number (NAP), opening hours, busy hours, etc. Google found that 50% of smartphone users and 34% of computer/tablet users who performed local search visited a store within a day. Conversational content will help you get more traffic from voice search onto your website. Likewise, more gadgets are now built to utilize voice search. With the introduction of Amazon Echo, Google Home, and Apple HomePod, voice search traffic will only grow higher. 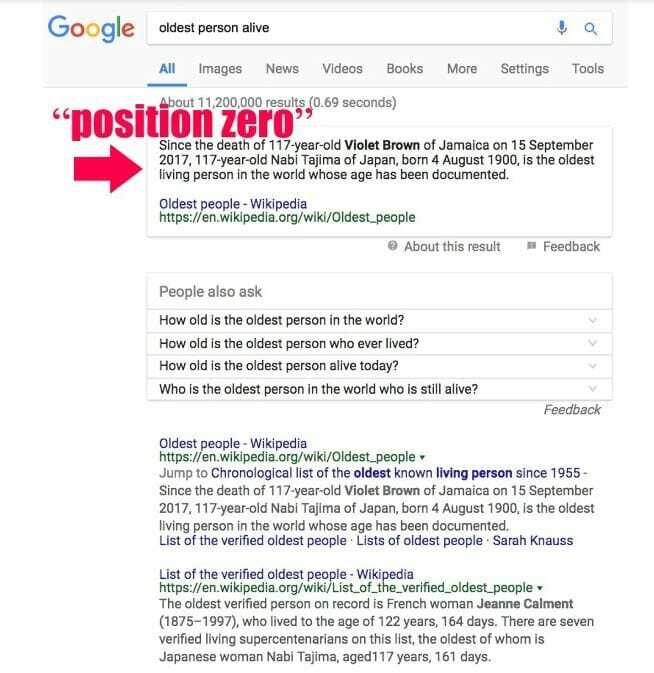 With the increase in voice search traffic, one position you also have to optimize for is the position zero on the results page. This is the box that shows an answer to a searcher’s query without them having to click through to a website. For some voice search terms, home assistants like Google Home will only read the answer out. As more people access the Internet on their smartphones, you should also align your SEO strategy accordingly. More Google searches are now done on mobile than desktop and naturally, Google will always want to meet its users’ needs. If you want to rank higher in the search engine, you should know that most of this traffic will come from mobile devices and channels. Now, there are different search results for desktop and mobile. 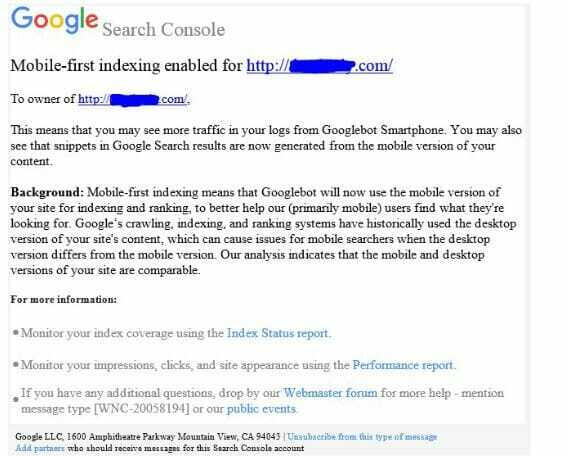 To underline the importance of mobile, Google announced in March 2018 that it would start mobile-first indexing for websites that follow best practices. If you have a poor mobile website or non-responsive across devices, it could affect your rankings negatively. You need to have a mobile-responsive website as a minimum requirement to give your website the best chance to rank. One other thing you need to improve on your mobile site is its speed. Most users expect a website to load in less than 3 seconds. As the load time increases, the bounce rate of your website also increases and may lead to lower rankings. With a mobile-responsive website design, Offspring increased its mobile/tablet revenue by 102.58% and improved search engine rankings which led to 25.59% increase in organic traffic. 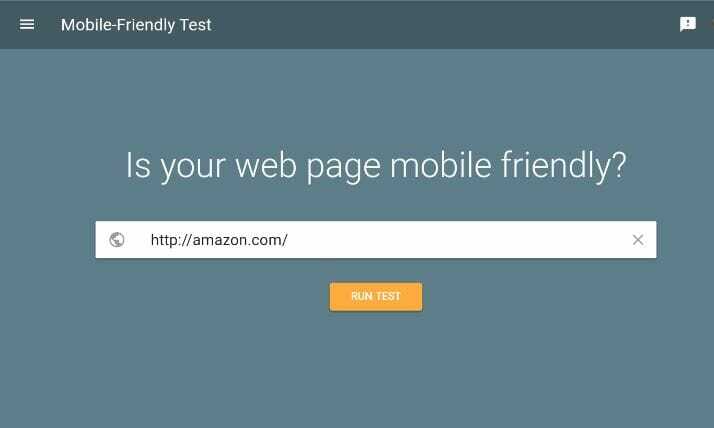 You can use Google’s Mobile-Friendly test to check if your website is friendly to mobile devices. 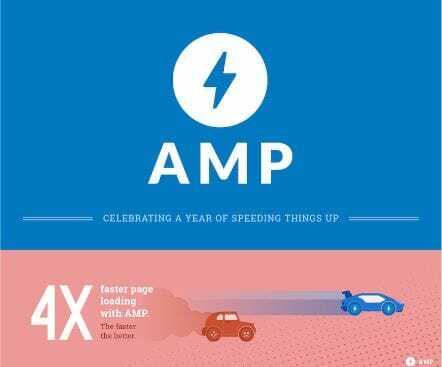 Due to the need for faster pages, Google launched the accelerated mobile pages (AMP) which increases the load speed of websites by four fold. Over 31 million domains have created more than 5 billion AMP pages. One fundamental thing that most people overlook is the number of their pages indexed on Google. If your page is not indexed, there’s no way that page will rank. The first step is to be indexed whether you’re trying to rank in 2018 or 2020. 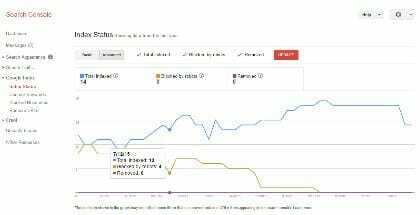 You should log in to Google Webmaster tools to check the number of pages indexed from your website. Here you can also find crawl errors and broken links. If your website is difficult to crawl, many of your pages will not show up on search engines. The rule of thumb is that any important page on your website should be reachable with no more than 3 clicks from anywhere on your website. Look at the crawl errors and follow the recommended solutions to them. Sometimes when you move your website from one host to the other or change the domain name, it can cause broken links on your website. Visitors who come in through backlinks bounce off your page. Search traffic to that page also bounces which leads to a lower rank. There are many ways to solve the issue of broken links but one of the most important is using a permanent redirect 301. With this, you can redirect the traffic to this link to the right page or a closely related page. Another way to make your website easy to crawl is through Schema markup. Although there is no documentation that it improves ranking, it can make it easier for search engine bots to crawl your website. Through this markup, you’re also providing details about your website like phone number, social media account page, etc. to search engines. 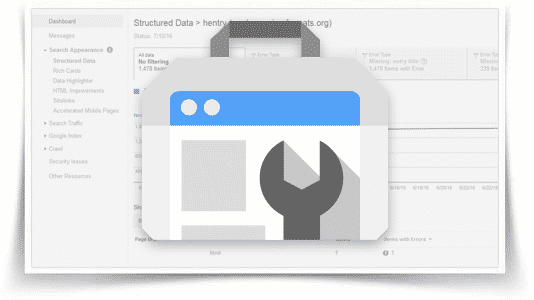 You can add Schema markup with the Google Tag Manager which is easier than adding code to your website. The most important rule of SEO is to provide value to your website visitor. 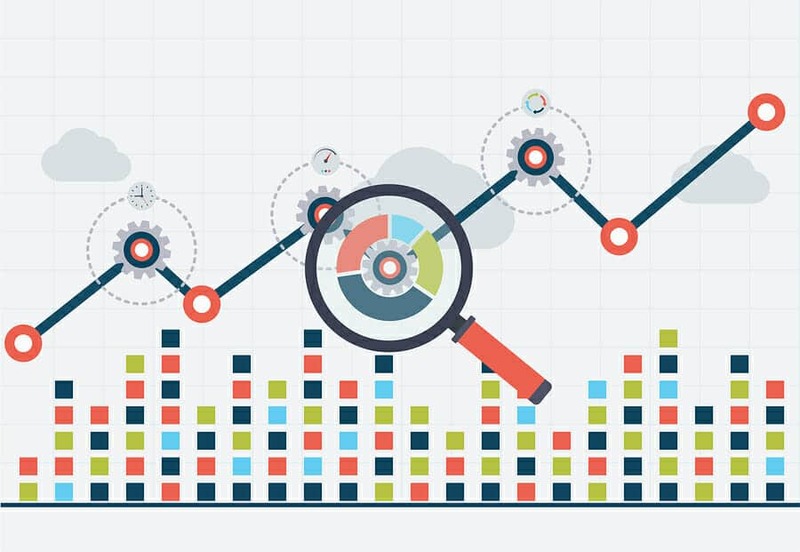 When you provide value to your website visitors, you gain metrics like low bounce rate, longer visit time, more backlinks, and other metrics important to a better search rank. There is a correlation between the length of articles and their rank on the Google search result page. According to serpIQ, the average length of a post on the number #1 position of Google search results is 2,450 words. You have to note that this is only a correlation and by no means causation. 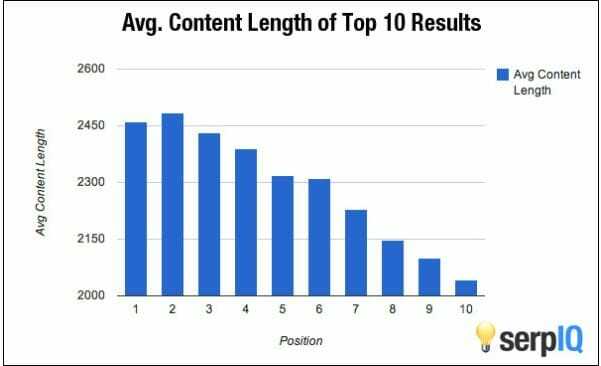 Writing long meaningless content won’t get you ranked high just because it’s long. For instance, marketers believe that creating content is both the most effective and difficult SEO tactic. Google believes that it takes many words to explain a concept in details. And I think they’re right. 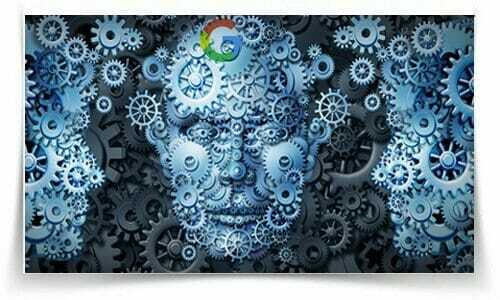 Search Quality Senior Strategist at Google, Andrey Lipattsev, said the two most important ranking factors are content and backlinks while RankBrain is the third. Creating long-form content is about giving more important details that improve the value of your content and solve visitors’ problems. It is a better strategy to create detailed content on your website rather than many short pieces. Keywords are important parts of SEO. But no matter which industry you are, some keywords are almost impossible to rank for. This is due to the high level of competition. These are keywords that contain 3 or fewer words. The good news, however, is that you don’t want to rank for these keywords. For instance, the term “shoe” is a term that will be difficult for you to rank. But you shouldn’t invest your energy and funds to rank for it anyway. Because it shows no user intent. Someone searching for “shoe” could be to buy a shoe or to gain more knowledge about shoes or any other reason related to shoe. So if you sell shoes but the searcher is looking for information about shoes, they’ll either not click through to your website which will reduce your click-through rate, or click-through and bounce which will increase your bounce rate. Any of these situations will lead to a loss of rank. This is why you should target long-tail keywords instead. After all, 50% of search queries are four words or longer. Keywords like “buy winter shoes San Francisco” shows user intent. The searcher is most likely looking for a good deal and wants to buy a shoe. Likewise, “how leather shoes are made” shows a searcher seeking more knowledge about shoes. 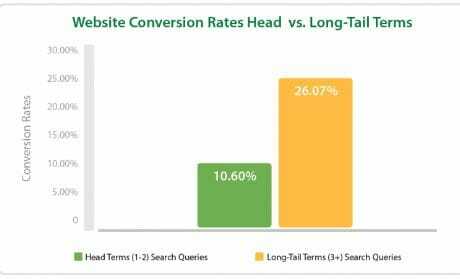 When you rank for long-tail keywords, you improve your click-through rate as your content is tailored to meet the needs of the searcher. You also improve the time on site and reduce bounce rate which can lead to better rankings. 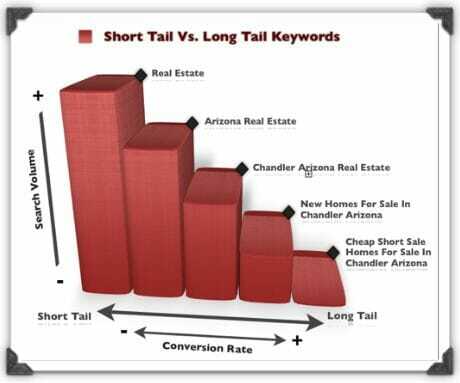 Conductor found that long-tail keywords can increase organic traffic and convert better than head terms. Amazon makes 57% of its sales from long-tail searches. Safety is one of the important factors needed to provide value to visitors. Google, or any search engine for that matter, don’t want to send searchers to websites that are potentially unsafe. 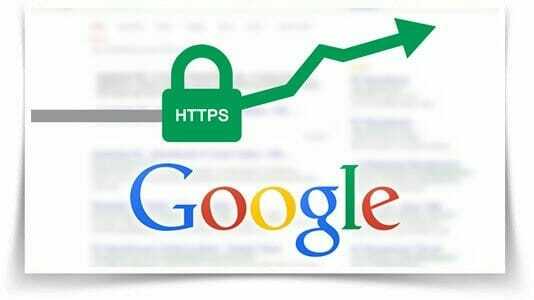 If your website still uses HTTP, you need to add an SSL certificate to improve its security. This is especially important if you take payments through your website. Google said it would brand website with HTTP ‘Not Secure’ if they take payment. Even if it doesn’t carry the biggest weight with regards to ranking, it still matters because it concerns the safety of your visitors. Taking SEO opportunities will require a lot of time and commitment because there are many aspects of your website that needs to be optimized. More so, it’s not a one-off thing, you have to do it consistently. 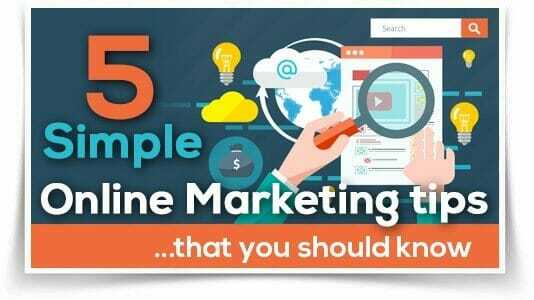 But it’s worth it because organic listings generate the most targeted traffic which you’ll need to acquire leads, boost sales, and grow your revenue.